The origins of scrapbooking can be traced back as far as the 15th century depending upon the source you find on the Internet. 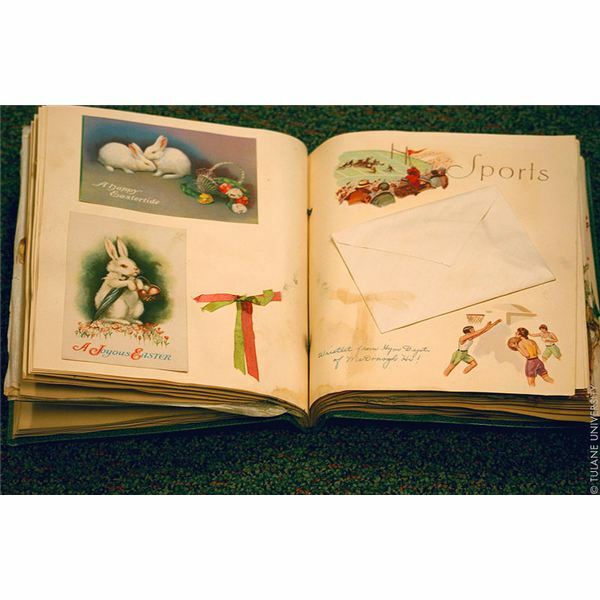 Before embellishments, different types and weights of paper, and adhesive options, scrapbooking came in the form of friendship books, Grangerbooks and was even a hobby of writer Mark Twain, who sold his scrapbooks through the retail outlet Montgomery Ward. William Granger created Grangerbooks, in 1769 where through his publication of the history of England, he left blank pages for readers to insert their own illustrations and thoughts. Friendship books or albums were often full of not only photographs and illustrations, but also hair weavings and then traded by friends. In fact, almost everyone knows of a relative or friend that while they may not have considered what they were doing “scrapbooking," the hobby of collections of leaves, poems, writings, and just about any sort of history truly began the world of the scrapbooking. 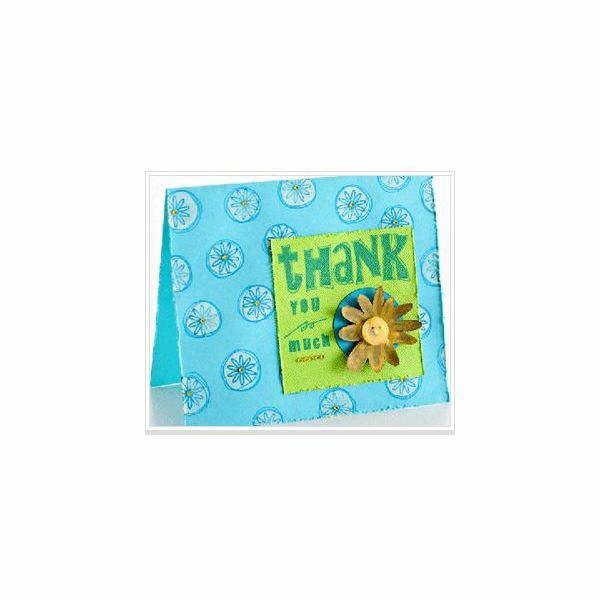 It’s not hard to find thank you card scrapbook ideas—scrapbooking websites and blogs are abundant on the web. In fact, the hobby has grown to the point where you can find top digital software scrapbooking programs to further enhance your creations. So what about thank you scrapbook ideas? You can go about this in two ways; both full of unique ideas that offer a personal touch. Scrapbook Thank You Cards – Use your scrapbook hobby tools to help you create thank you cards that people will not only cherish but also keep. The scrapbook thank you card seen to the right was created by Renee Camacho utilizing a foam circle dipped in bleach, sharpie pens, stickers, and small flowers from Hero Arts. Choose from your basic scrapbooking tools and use your imagination to create a thank you card for that special someone. Scrapbooks as a Thank You – Another thank you scrapbook idea is to give someone a scrapbook handmade by you. Making Mini Scrapbooks offers suggestions on how to make thank you scrapbooks that are blank or full of memories to give as a great thank you idea. Buy blank albums from hobby stores and use embellishments of all kinds to say thank you or use paper bags, envelopes, and accordion books with pictures, illustrations, buttons, and bows that reveal the thank you idea as soon as the recipient opens it. 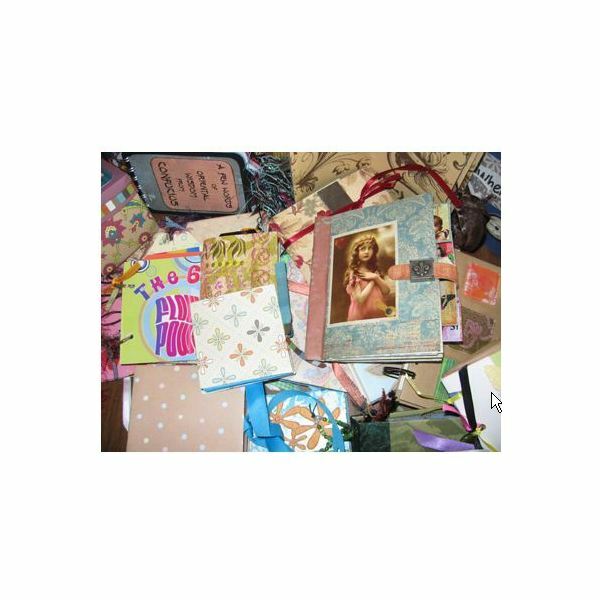 Making your own scrapbooks as a thank you can be both interesting and beautiful such as the ones seen below from Making Mini Scrapbooks.